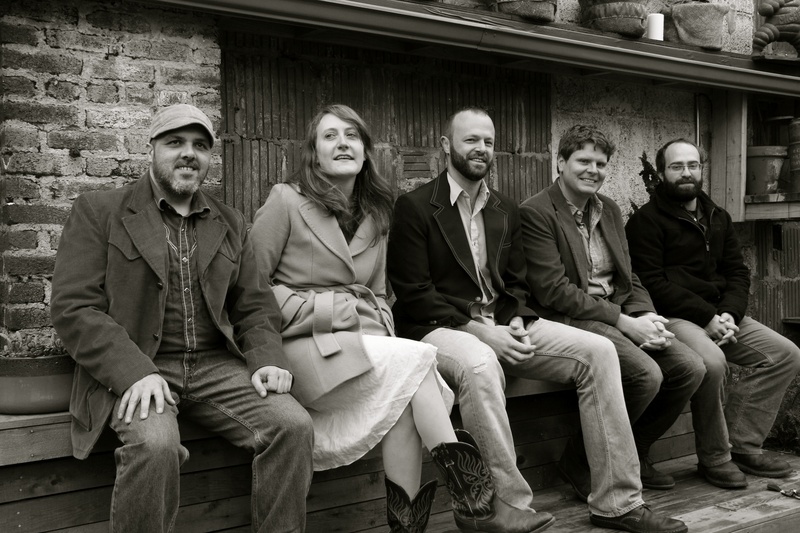 Following three different performances at last weekend’s Merlefest in their home state of North Carolina, The Honeycutters of Ashville release their new album on Tuesday. In March, I gave a shout out to the band led by Amanda Anne Platt and Peter James after falling in love with their song “Irene,” the title track off their last album. Like Irene, the band’s new album, When Bitter Met Sweet (AmazonMP3 & Spotify), maintains a singer/songwriter feel, but features a full band. The album feels like North Carolina. While it’s loaded with strong instrumentation (notably some fine mandolin sounds), there’s nothing super edgy about the music (and that’s just fine with me). While their albums are great, this is the type of band that you’ve gotta see live (plenty of YouTube videos to prove it). The band kicks off a tour this weekend playing around North Carolina and beyond, including a visit to NYC’s Rodeo Bar on May 31st. It’s remarkable to go to see this website and reading the views of all friends about this paragraph, while I am also eager of getting experience.